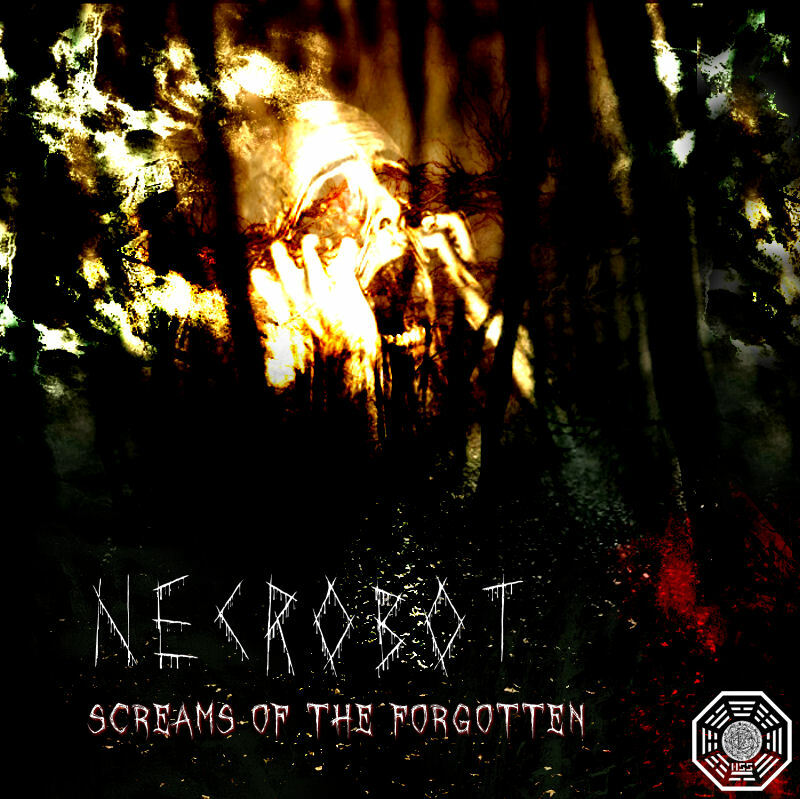 Necrobot is the project of producer Fabio K. from Switzerland, active in the darkpsy world since 2006. Screams Of The Forgotten, his solo debut on Helicon Sound System Records, features five ritualistic tracks filled with evil atmospheres and manic bass lines built for dance floor mayhem. Mastering by N.O.M. @ N.O.M. Studio, Athens. Artwork by Necrodoll.